CHICAGO -- The first woman to serve as majority leader in the Illinois House of Representatives and a top lieutenant to House Speaker Mike Madigan says she won't seek re-election. The Chicago Sun-Times reports Barbara Flynn Currie said Thursday she is seeking new challenges and new opportunities. Among them she says she may work with advocacy groups "to try to make sure the public agenda that they are about has a voice." 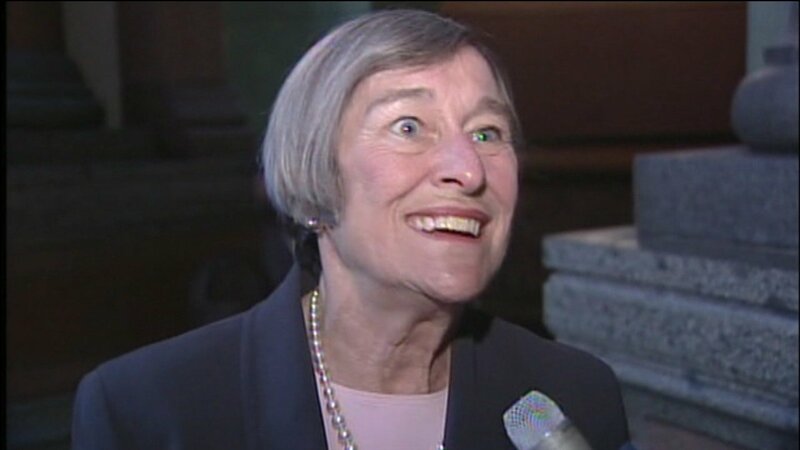 The 77-year-old Currie is the longest serving woman in the Illinois General Assembly. The Chicago Democrat was elected in 1979 and served the South Side's 25th District. Currie said she called several colleagues on Thursday to tell them of her decision. She added her age has nothing to do with her decision.